Hawaiian’s Cable Beach Club Resort & Spa has been officially recognised as a luxurious sanctuary after being inducted into the Luxury Accommodation Hall of Fame at the 2017 Perth Airport WA Tourism Awards at the weekend. 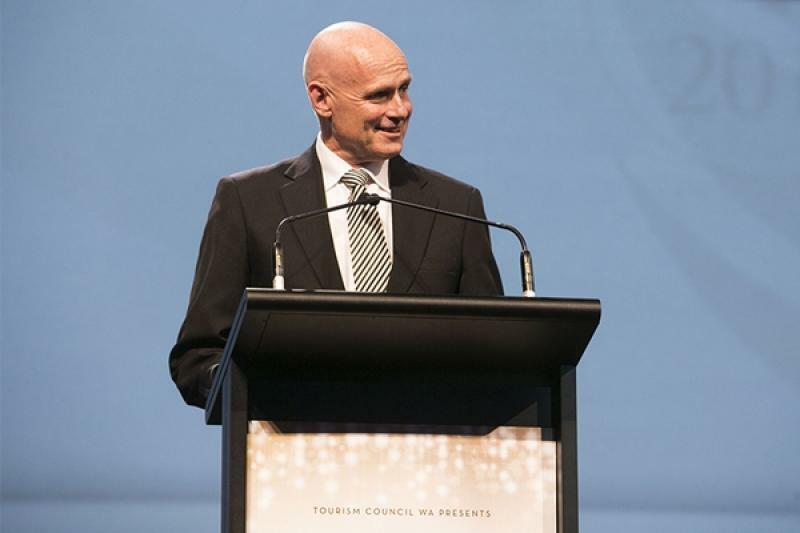 This prestigious acknowledgment by the Tourism Council WA follows the resort taking out Gold in the Luxury Accommodation category three years in a row. The resort was also awarded Bronze in the Business Events Venue category.